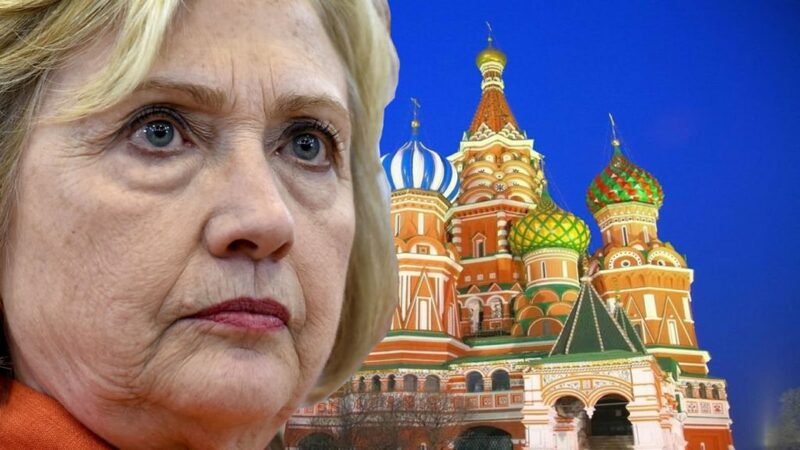 The DC press corps and prominent Washington journalists knew Hillary Clinton paid for the dossier as early as September of 2016 yet they suppressed the information and acted as if the salacious document was legit intel. The liberal mainstream media WITHHELD THIS FROM THE AMERICAN PUBLIC FOR A YEAR! This is why Americans loathe the mainstream media. Press in the district cesspool is owned and operated by the communist democrat party. Case closed!